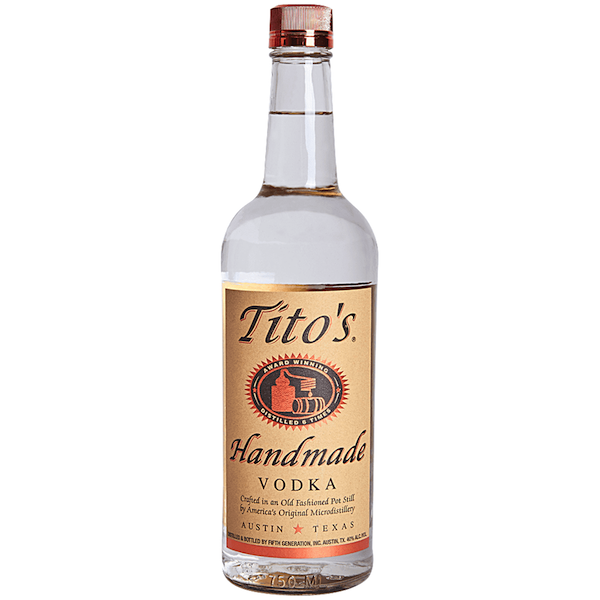 Tito’s Handmade Vodka is America’s Original Craft Vodka created in 1995 by Bert “Tito” Beveridge who obtained the first legal permit to distill in Texas and created Tito’s Handmade Vodka. Tito’s Vodka batch distills the corn-based vodka using old-fashioned pot stills and the vodka is naturally Gluten-Free. Another important aspect of Bert “Tito’s” vision is the creation of “Vodka for Dog People”, his “program to unite with our friends, fans and partners to better the lives of pets and their families far and wide”. Tart yet sweet. It’s like an Arnold Palmer, the Tito’s Vodka way. Add Tito’s Vodka, tea and lemonade to a collins glass over ice. Stir and garnish with a lemon slice. 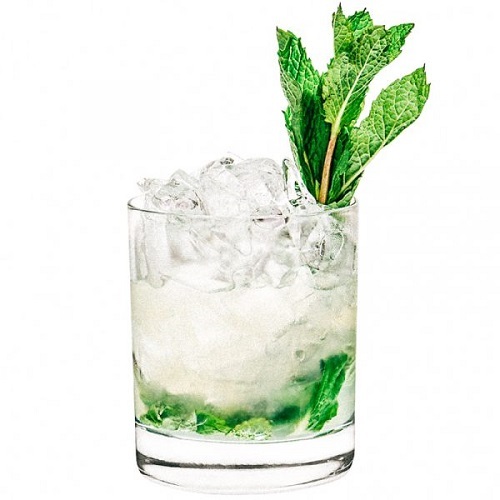 Tito’s Handmade Vodka’s twist on this minty, slightly sweet Cuban classic. Muddle mint leaves in a shaker. Add Tito’s Vodka, sugar, fresh lime juice and ice. Shake well and pour everything into a rocks glass. Top with sparkling water and garnish with a mint spring and lime slice. Expecting a crowd? Try this refreshing potent punch. Combine all ingredients. 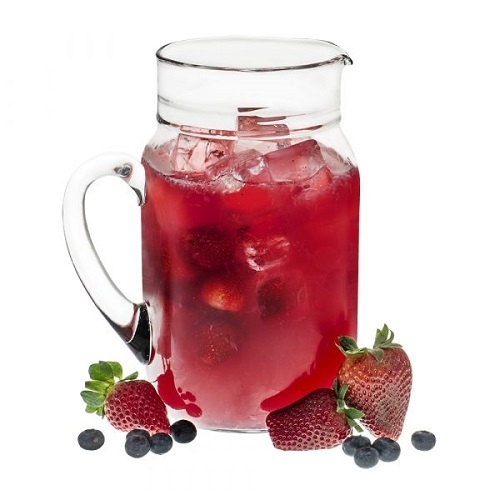 Serve over ice in a bowl or pitcher. 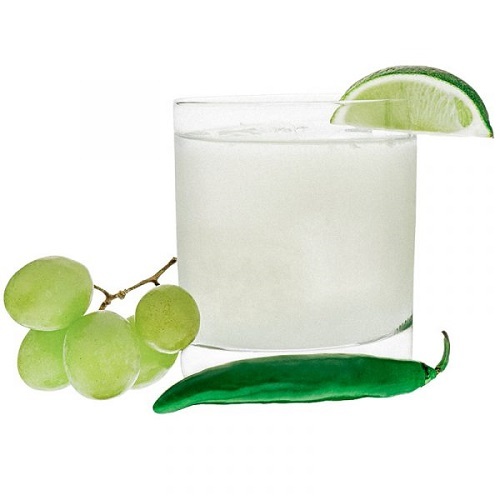 Sweet sugar and spicy serrano peppers make the Tito’s Smash a fire cocktail. If you’re sensitive to spice take it easy with the serranos, they don’t play around. Muddle all ingredients in a shaker with ice. Shake and pour everything into a rocks glass. Garnish with a slice of serrano pepper.